The Geis Group: Your partner with the best complete package. 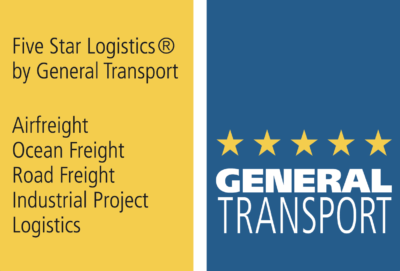 Competent, efficient, customer-orientated: the Geis Group is an owner-managed company which provides standardised and customer-specific transport solutions as well as the entire range of logistics services. With a medium-sized company structure, its headquarters are in Bavaria: Geis has strong roots, is consistently growing and successfully combines that which belongs together: the traditional and the modern. Thanks to its many owned locations in Europe and its powerful partners, the company has an international network at its fingertips. Geis cultivates team spirit and customer relations. Every day our experts are individually committed to fulfilling customers’ specific requirements in many different industries. Geis develops innovative transport and logistics solutions with a consistently high level of quality. Efficiency and sustainability working together. The Geis Group together with General Transport Switzerland are in Central- and Eastern Europe at home.